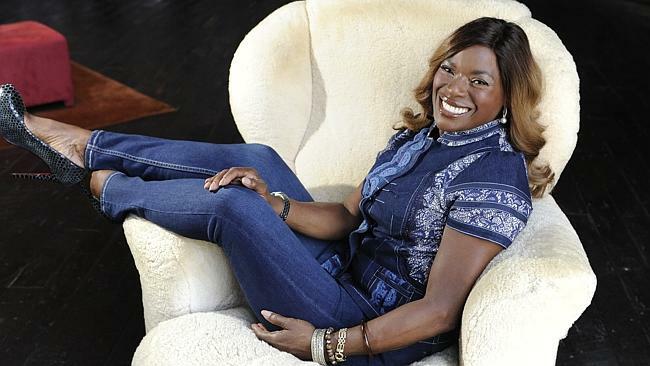 Foxtel today announced that Australian music icon Marcia Hines is joining the new music channel, SMOOTH, as a host and face of the channel. With a career spanning four decades, Marcia Hines is one of Australia’s most recognisable voices. An ARIA Hall of Fame honouree, she has released thirteen studio albums, achieved gold and platinum sales, was awarded an Order of Australia and is no stranger to television audiences. An adult contemporary music channel, SMOOTH is a television extension of Australia’s fastest growing radio brand, dmg Radio’s smoothfm, and launches nationally on Tuesday, December 3, 2013. The ultimate music destination and an easy place to relax to and escape, SMOOTH will deliver a range of programming such as concert specials, countdowns and music videos from iconic artists such as Madonna, Michael Bublè, Adele, Whitney Houston, Fleetwood Mac, Robbie Williams, Celine Dion and Mariah Carey. The launch of the new channel is part of Foxtel’s re-invigorated music offering which will kick off this summer. SMOOTH joins Foxtel’s stable of music channels alongside popular brands Channel [V], MAX, [V] HITS and Country Music Channel, as well as two refreshed MTV music channels, MTV Dance and MTV Music. These changes to Music on Foxtel will commence Tuesday, December 3. Previous PostTaylor Swift & Ed Sheeran Unite On Stage!